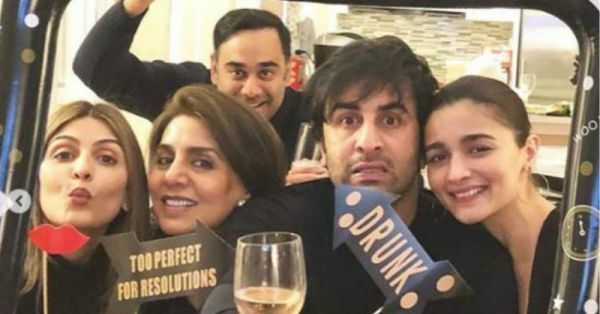 For all things Ranbir Kapoor and Alia Bhatt, we now have a new source of insider information: Ranbir's mom, Neetu Kapoor. Sure, we know that Ranbir and Alia are dating, but for us Bollywood buffs who live for their #CoupleGoals moments, is that enough? Ranbir and Alia, or Ralia (forgive us for this), have blessings from the Kapoor and Bhatt khaandaan. But the biggest cheerleader for the two is Neetu Kapoor. 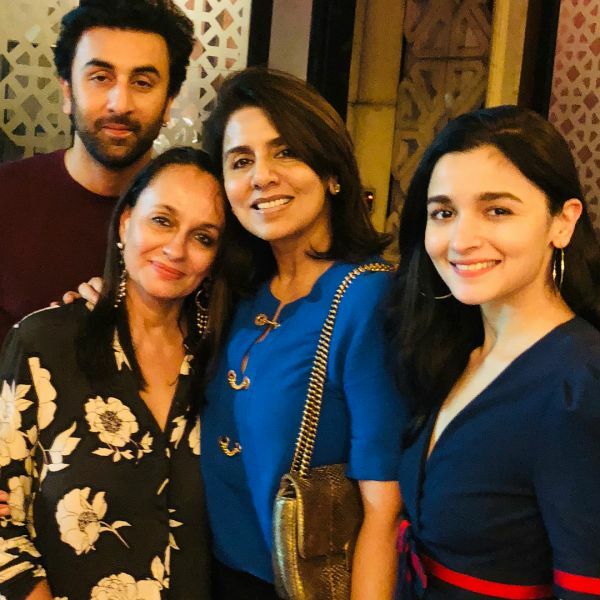 Ever since the couple has made things official, Neetu has been posting pictures with Alia from their family gatherings and we can't seem to get enough of it. Just a few hours ago, Neetu posted an album of pictures and captioned it, "All the heartbeats in these 💗💓💗💓". It took us only a few swipes through the photo album to find Alia Bhatt as one of her 'heartbeats'. Don't believe us? Have a look for yourselves. 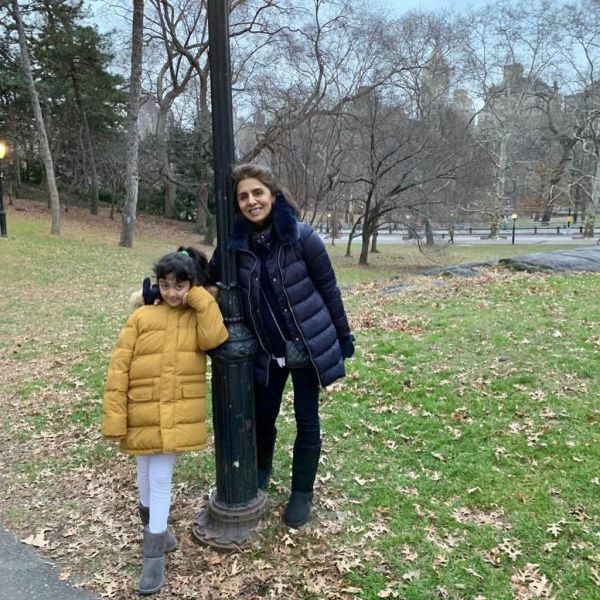 It started with a picture of Neetu with Ridhima Kapoor Sahni's daughter, Samara Sahni, from their vacation in New York's Central Park. Followed by another picture of the duo chilling in the park. ...and there she is. 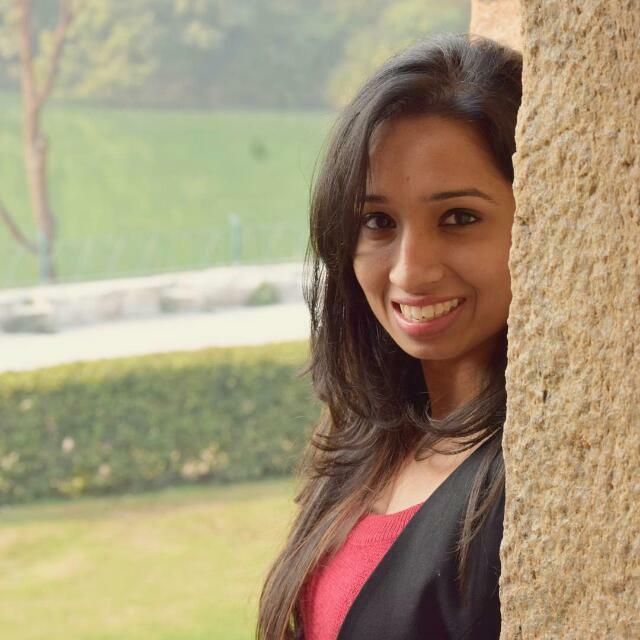 In an album that includes all of Neetu's favourite people in the world, Alia is one of them. I mean, even hubby Rishi Kapoor didn't make the cut, so you can imagine how big this is. In fact, Neetu Kapoor posts pictures with Alia quite often. Like this one from their grand but intimate New Year's Eve party. Her caption said, "Happy 2019 🎈 no resolutions only wishes this year !!! Less pollution traffic!! Hope in future cancer is only a zodiac sign !!! No hatred less poverty loads of love togetherness happiness n most imp. Good health ❤️❤️❤️❤️❤️". How sweet! 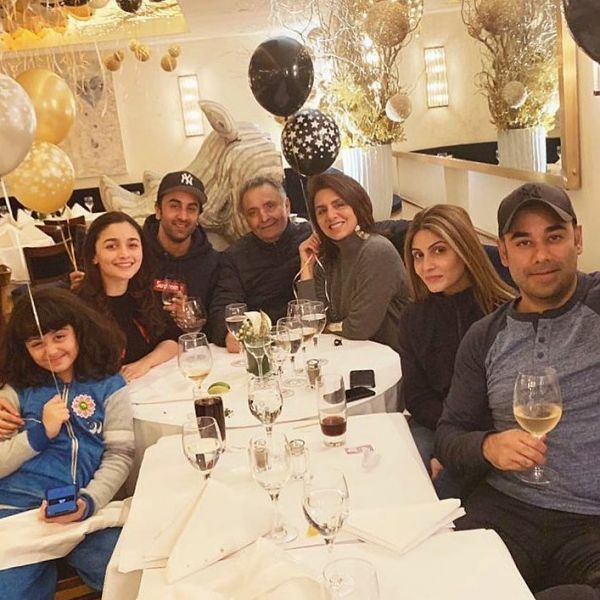 And this one where she has the warmest birthday wishes for Ranbir and her sister-in-law, Rima Jain, who share the birth date. She chose a picture of herself and Ranbir with Alia and her mom, Soni Razdan, and wrote, "Happy 🎂 to my Friend Philosopher an Guide ❤️ loads of love and duas ❤️...". We can already hear the wedding bells. Our intuition says it will happen sometime this year. If not married, they will get engaged, at the least. What do you think?